Our hours will vary over the winter, please visit www.therookerycarnoustie.com/contact to view our winter opening times. 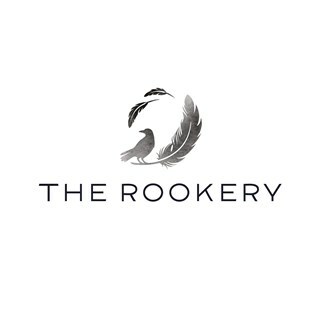 The Rookery is a brand new restaurant and bar located within Links House at Carnoustie Golf Links. 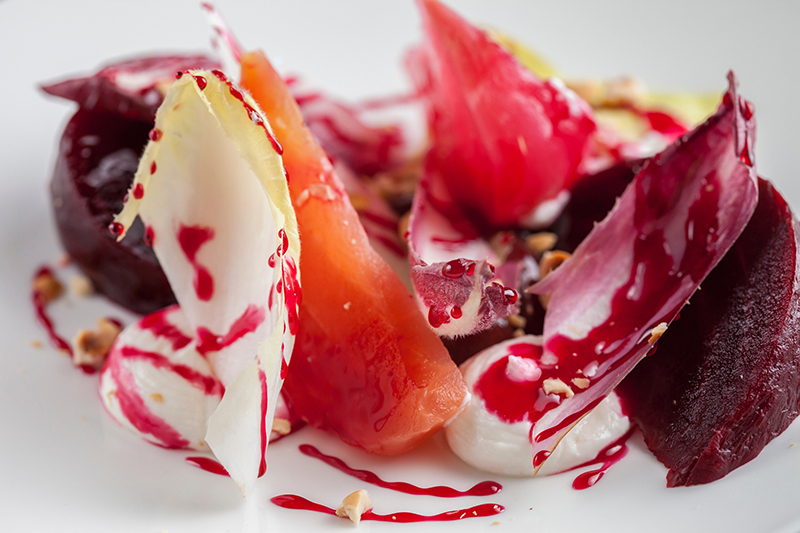 The restaurant showcases the best produce Scotland has to offer. 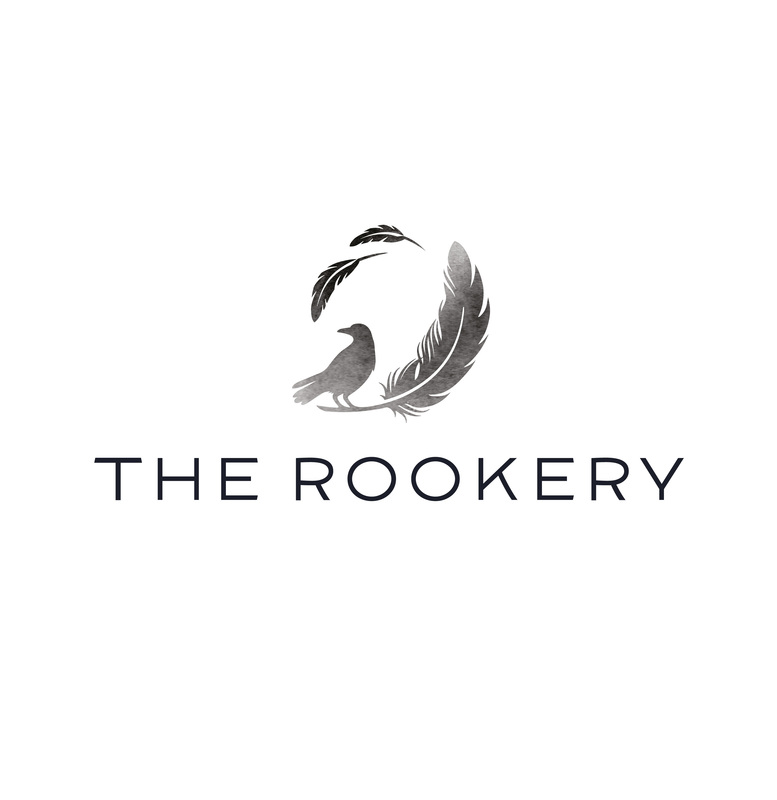 We want everyone to enjoy The Rookery, it is the perfect dining environment for couples, groups and families. 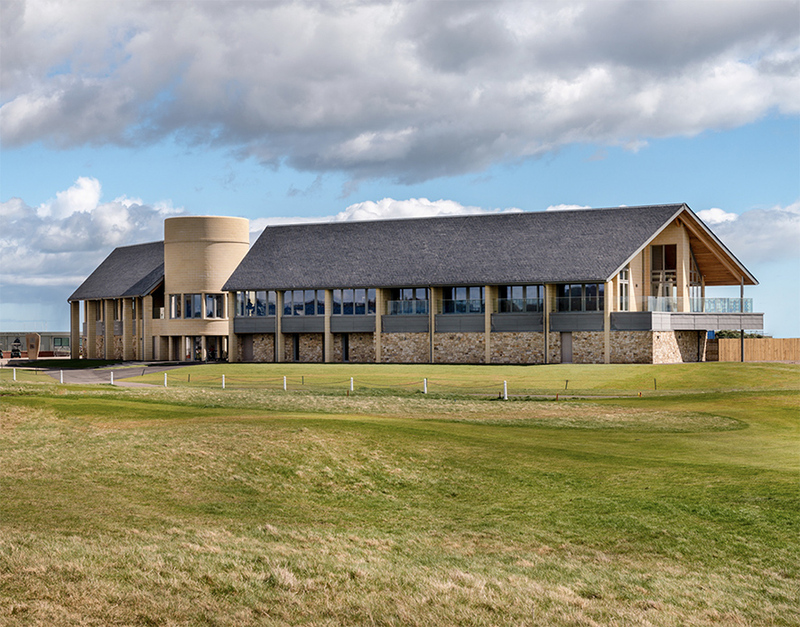 With a comfortable and relaxing eating space you will have an opportunity to experience great service whilst taking in a sweeping outlook over golf's greatest test. 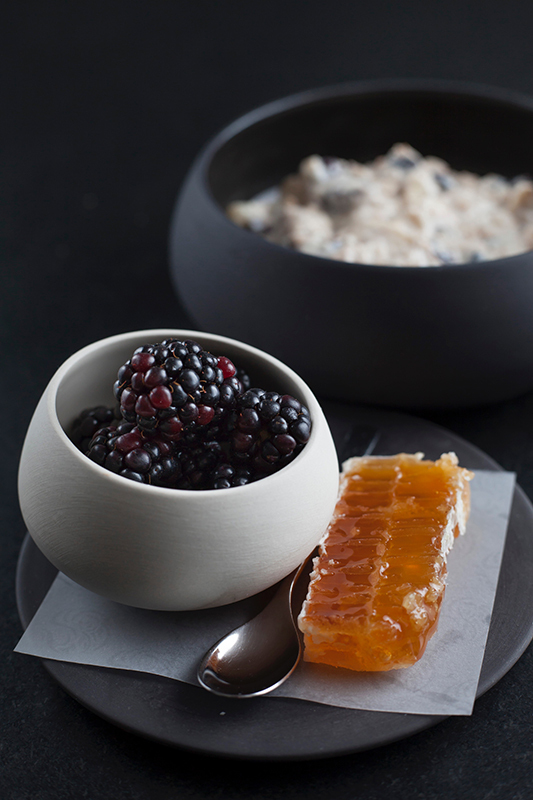 Please enquire for private dining experience options. The wine evening was a great success. The marriage of the wines to the food worked very well and Philippe was extremely entertaining and informative. 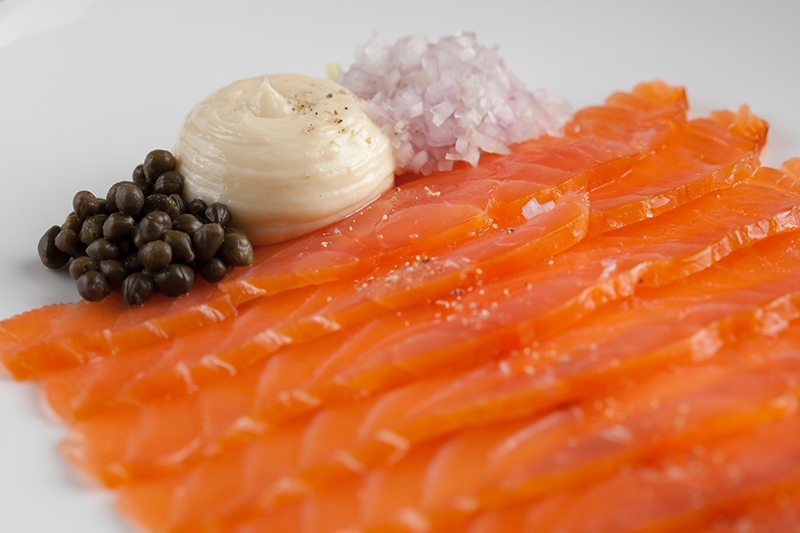 At our table we all agreed that the smoked salmon dish was one of the tastiest plates of food we had ever tasted. Our only (very slight) criticism was with regards to how salty we found the shin part of the main course. Thank you very much for the review, it's much appreciated. We're delighted that you enjoyed the Wine Dinner once again at The Rookery. Food and service are always great but this was particularly special! Thank you very much for the review, it's much appreciated. We're delighted that you enjoyed your experience at The Rookery. It's always a pleasure to look after you. 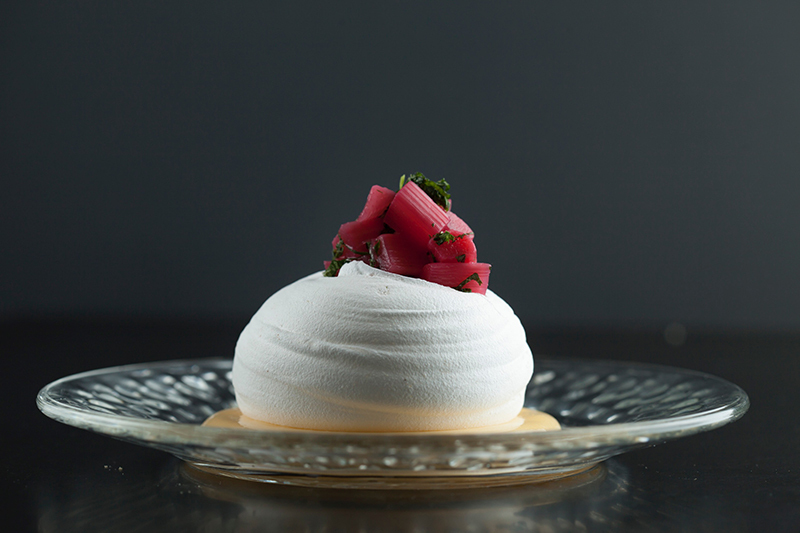 We will certainly pass on your feedback regarding the pavlova to the chef. Great few nights in Rookery, food was delicious and the wine night was good fun. Service in Rookery was fantastic thank you all very much. Thank you very much for the review, it's much appreciated. We're delighted that you enjoyed your experience at The Rookery this past weekend. Will most definitely be back. The Sunday Roast is a MUST with excellent presentation, served with lovely hot gravy, great selection of vegetables, Yorkshire puddings and roast potatoes cooked to perfection and all freshly cooked. One little comment only was that we had a while to wait before giving our food order but once given it was served promptly. Did not detract from our overall experience. Thank you very much for the review, it's much appreciated. We're delighted that you enjoyed your Sunday Roast at The Rookery. Great family meal. Staff were really attentive but not overbearing. Will definitely be back. Thank you very much for the review, it's much appreciated. We're delighted that you enjoyed your family meal at The Rookery. Thank you very much for the review, it's much appreciated. We're delighted that you enjoyed your experience at The Rookery. It was lovely to see you again. Thank you very much for the review, it's much appreciated. We're delighted that you enjoyed your meal at The Rookery. We will also pass on your feedback regarding the cheese offering. My wife and I visited for lunch to celebrate a special anniversary. We chose the a la cartel menu. Soup was excellent and was presented with a small toasted roll( but no butter). We then had a chicken dish and the fish special- again both delicious( but we did not know the cost of the fish special—we should have asked). On this occasion we also had sweets( we both selected the pavlova). Again very good but the meringue was too big a portion. Service was friendly and efficient and the view from our table very interesting. Our clients had an great day and thoroughly enjoyed their visit. Thanks for working with us to make it a success! Thank you very much for the review, it's much appreciated. We're delighted that your clients enjoyed their experience at The Rookery and that the team delivered what you had requested. Overall very nice meal. Limited choice. Great service. Thank you very much for the review, it's much appreciated. We're delighted that you enjoyed your experience at The Rookery. Our new menus are due to launched soon so please look out for our new offering. Fantastic Sunday Roast with my wife and two children on Mother’s Day. Staff were very friendly, helpful and the balcony area provided my two children a space to walk about without disturbing other diners. Thank you very much for the review, it's much appreciated. We're delighted that you enjoyed your Mothering Sunday meal at The Rookery. It's great that the children felt so welcome. Thank you very much for the review, it's much appreciated. We're delighted that you enjoyed your experience at The Rookery again, it's always good to see you. Caesar salad very disappointing ..just 3 hard lettuce hearts with dressing and Parmesan .. croutons and anchovies. Main was tasteless, Sunday roast sirloin was a large steak, not sliced roast beef , difficult for elderly. Yorkshire burnt , potatoes not crisp but burnt skin .. staff wonderful ! Thank you for your review it's much appreciated. We do hope you will visit us again in the future. This was my second visit had the Sunday roast this time, beef was excellent great value. Service was very good, staff really friendly. Thank you very much for the review, it's much appreciated. We're delighted that you enjoyed your experience at The Rookery, especially as it was a special occasion. We had a lovely meal with drinks for mothers day there was 7 in our party and everybody had a lovely time. We were given the private room with lovely views and balcony which was an extra bonus. All the waiters and waitresses were very efficient and attentive. We will be back. Thank you very much for the review, it's much appreciated. We're delighted that you enjoyed your experience at The Rookery and glad you liked our private room. Very pleasant and efficient. Manager very professional and the young staff very well trained and confident and competent. Thank you very much for the lovely review, it's much appreciated. We're delighted that you enjoyed your experience at The Rookery. Thank you very much for the review, it's much appreciated. We're delighted that you enjoyed your Mothering Sunday lunch at The Rookery. It was our busiest service since we opened last year so glad service was unaffected. The Best Roast Dinner  I’ve had in a long time would really recommend the Rookery Restaurant. It would be good if they had more choice on the menu as it’s a small choice. Thank you very much for the review, it's much appreciated. We're delighted that you enjoyed your Roast Dinner at The Rookery. 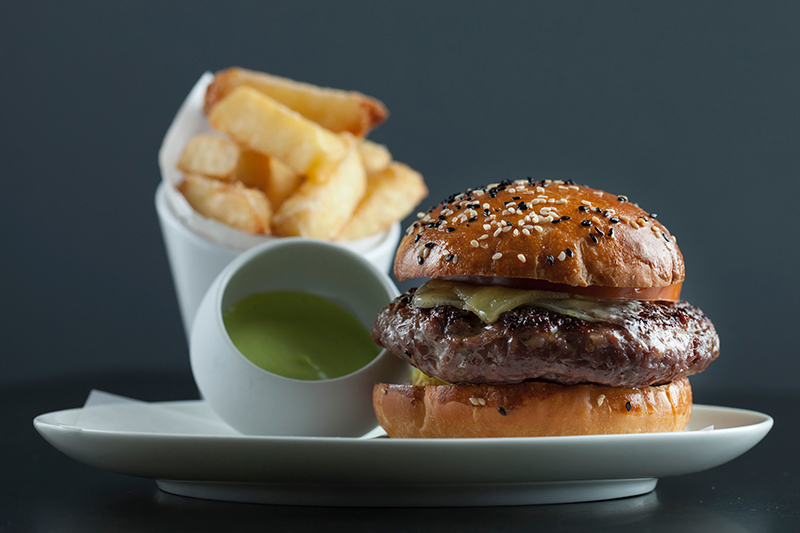 Our full lunch menu is also available on Sunday's and you are welcome to mix and match the menus. Lovely meal in beautiful surroundings.lpvelt atmosphere. Really delicious and the service was great. We had a lovely visit and will definitely be back.